Me, too! 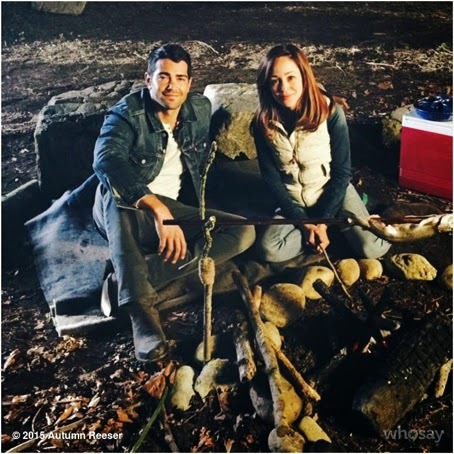 There always seems to be a stirring of excitement when I share that Autumn Reeser is making a new Hallmark movie! I did not get to see the ending. The movie ran out of time. How did it end? The end of "A Country Wedding" is truly beautiful, Robert. Please -- Don't read any more - unless, you've seen this movie or unless, you wish to know the ending! The last two pictures, featured above, really help to tell the end of the story to "A Country Wedding." 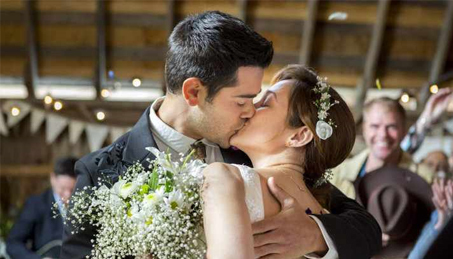 Bradley Sutton finally realizes he's in love with Sarah and she is in love with him when Sarah looks at him and cries, during Bradley's wedding rehearsal to Catherine (the blonde model). That moment finally awakens Bradley to the truth. He brakes off the engagement to Catherine, his former fiancé. 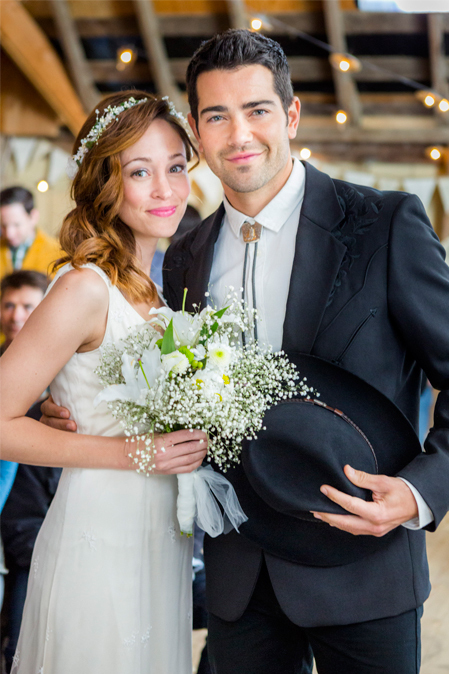 Then, in front of nearly the whole town in Sarah's barn - he proposes to Sarah. It's a beautiful proposal... as he says something like (paraphrasing)- he wants them to both go through life leaning on the other so they don't fall. This statement is referring back to what Sarah said earlier when she was talking about love. At that time, Bradley didn't think it was realistic and claimed she'd been reading too many romance books. But, his proposal makes it clear - he, too, now believes in "true love!" 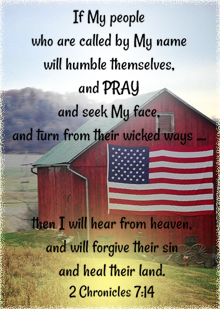 The end of the movie shows the two of them, Bradley and Sarah, being married by their best friend, Adam (who is a minister), in the barn. It is a beautiful country wedding! Hope this helps, Robert - in telling the end of the story! 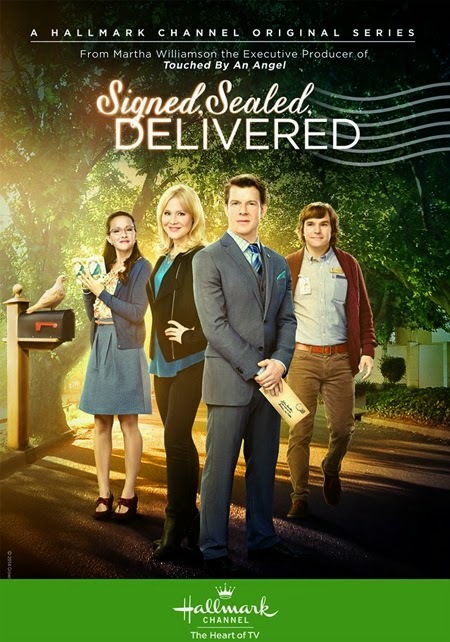 I personally think this original movie is one of Hallmark's finest! The ending was to short, there needs to be more another movie. 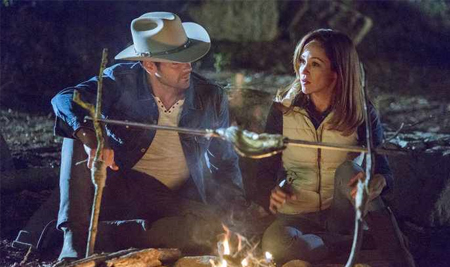 I need more of Bradley and Sarah of there life on the ranch and his singing career. Did she keep her ranch since Catherine bought it. Oh, it would be wonderful to have more of their story. 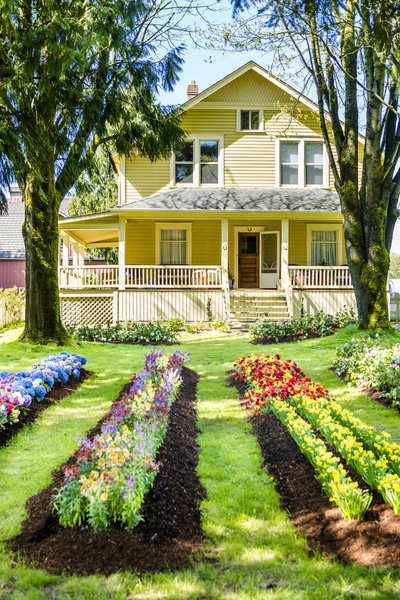 I think both Catherine and Bradley bought the home together, so now... he and Sarah (after their wedding) will own the home together. Sounds like another good movie, looking forward to it. By the way, THANKS for all the updates. Looks like a winner to me. 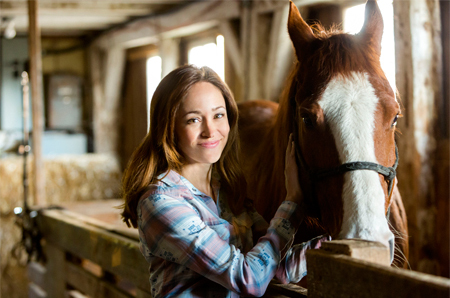 An Autumn Reeser/Hallmark movie is always a good thing. Oh, I absolutely agree, Jill! 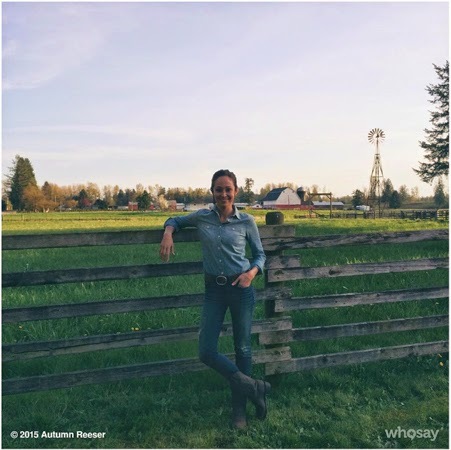 Autumn Reeser makes the perfect Hallmark fit! I love the movie plot and I love Autumn, Lauren and Jesse' s a cutie too!! Looking good!! So true! It is a great cast. They will be cute together! Autumn was brilliant in Love at the Thanksgiving Day Parade and I Do, I Do, I Do. And she's a great person in real life too, judging by the book written about her (No Ordinary Girl)! Can't wait to watch this new movie! I think "Love at the Thanksgiving Day Parade" will always be one of my all time favorite Hallmark movies! Autumn lit up the screen in that role and we all adored her from then on! I'm glad to know you like Autumn's movies, as well, Dave, and I appreciate you sharing the details of her book. From the various interviews I've seen her in, I too, believe she's a genuinely nice person, wife, and mother. I hope we all enjoy this new movie! Hello buddy, I am new to Los Angeles and I am searching for affordable venue here from several months but did not find any yet. 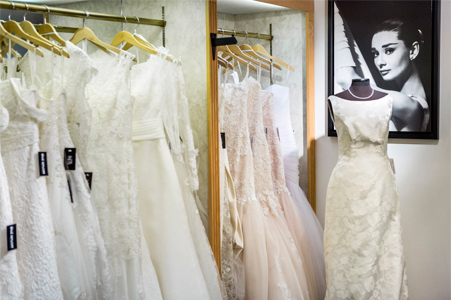 Can you help me by suggesting a good but cheap wedding venue in Los Angeles? Hello Mark! Wish I could help, but I am not familiar with the LA area. Perhaps, someone else has some ideas??? It was "real" good. 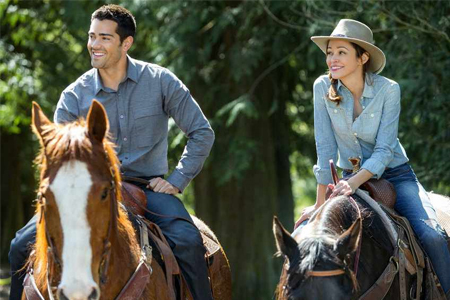 One of the truly great Hallmark Movies you look forward to seeing over and over again! 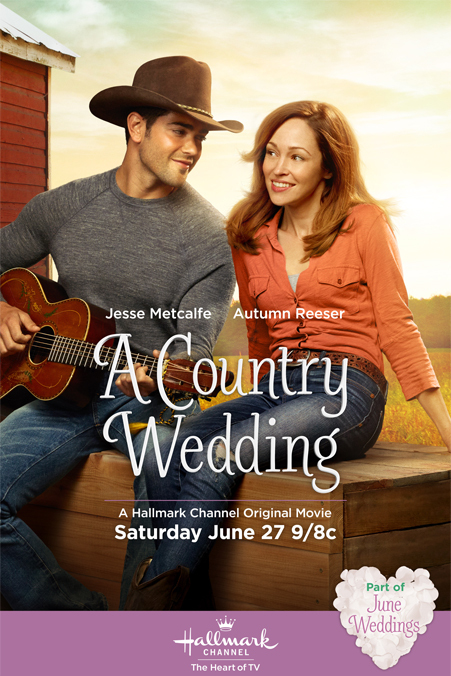 The songs Jesse Metcalfe sang were a wonderful addition to the movie. Agree! I'm surprised we haven't heard any news, yet, on where they can be downloaded. I thought he did a great job, and it was nice to know- he was the one actually singing them! This movie is really good. 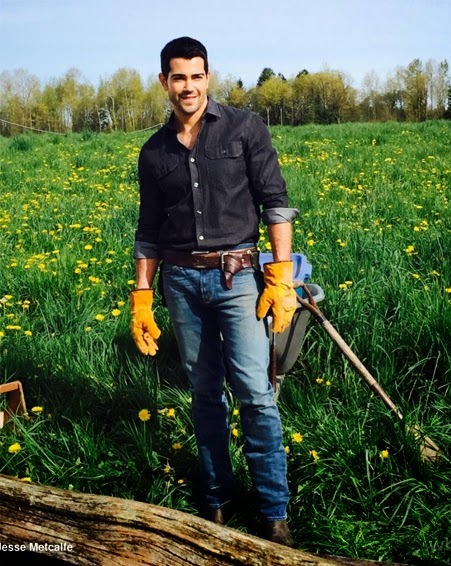 Jesse Metcalfe's singing was great. 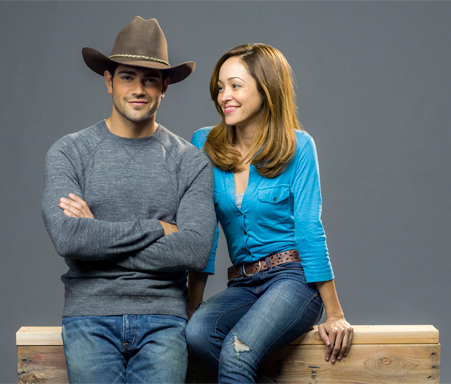 Jesse Metcalfe and Autumn Reeser had real chemistry which made this story great. 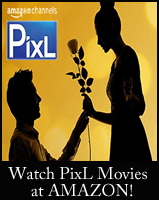 A really good Hallmark movie. 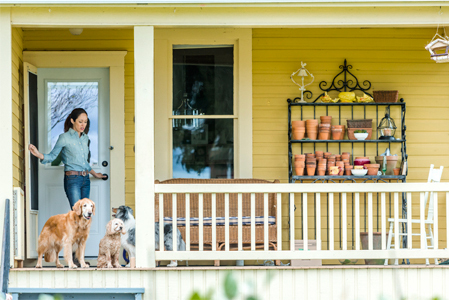 Hi I am trying to find this movie ''A Country Wedding'' can't find it. Is it out forsale yet? 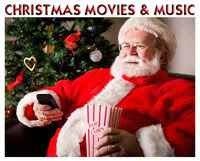 This is my favorite Hallmark movie of all time! I think I have watched it close to 10 times. 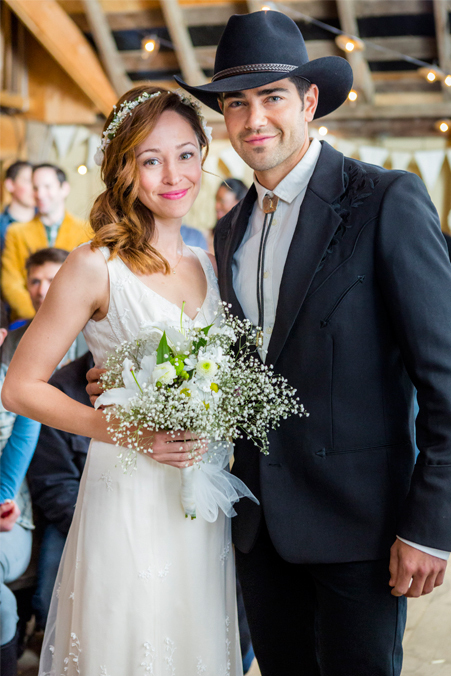 Loved the music and both Autumn and Jesse did fantastic jobs. I watched this movie when it came out at least 6 times because I loved it so much. I ended up having problems with my DVR and my cable co. ended up giving me a new box so I lost this recording. I just saw where it is going to be aired again on January 31, 2016 at 5:00 pm. I am going to record it again so I can watch it over and over again. 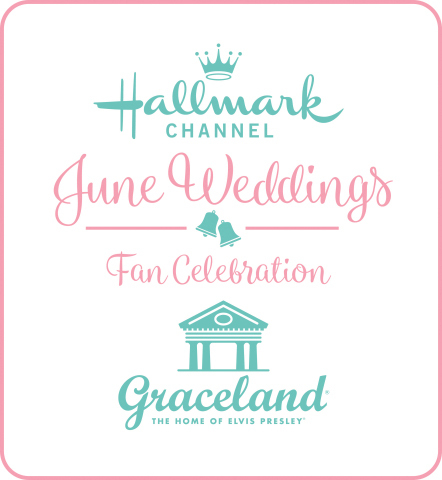 My favorite Hallmark movie ever!!! 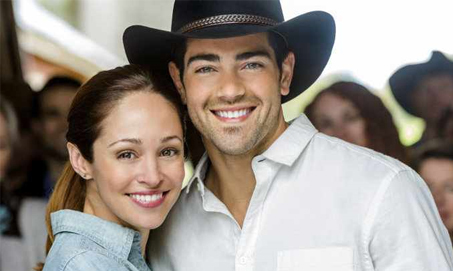 Can't wait to see Jesse Metcalfe in Chesapeake Shore. 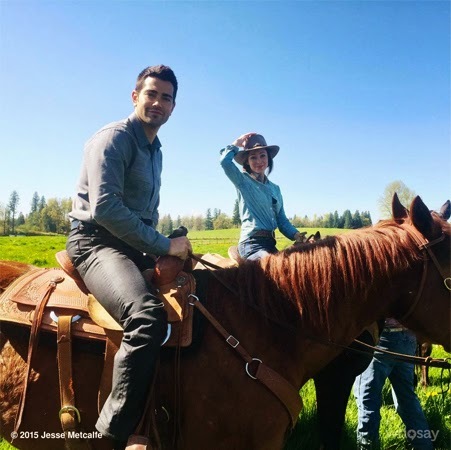 The chemistry between Autumn and Jesse was off the chart! I loved the music - Jesse was fantastic and wish we could download it. Can we buy it some where ? I just love this Movie .. 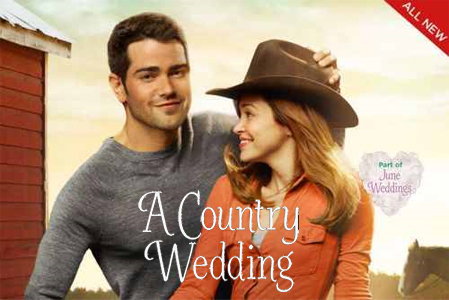 I Love this Movie " The Country Wedding " I would love to buy it. Can We ? This movie is finally coming soon on DVD!!! I'll have more details on it as soon as Amazon puts it on their site for Pre-Order!!! Yes! Yes! Yes! 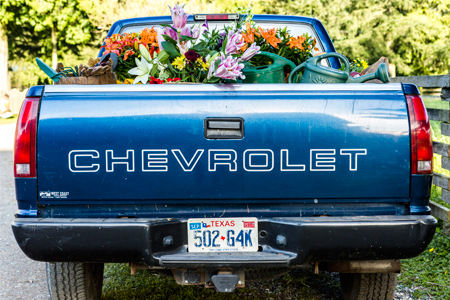 A Country Wedding is Coming to DVD! Love this movie! The Official Release Date is August 1, 2017! I'm sure Amazon will have it on their site soon and when they do - I'll be sure to post a link to it here! 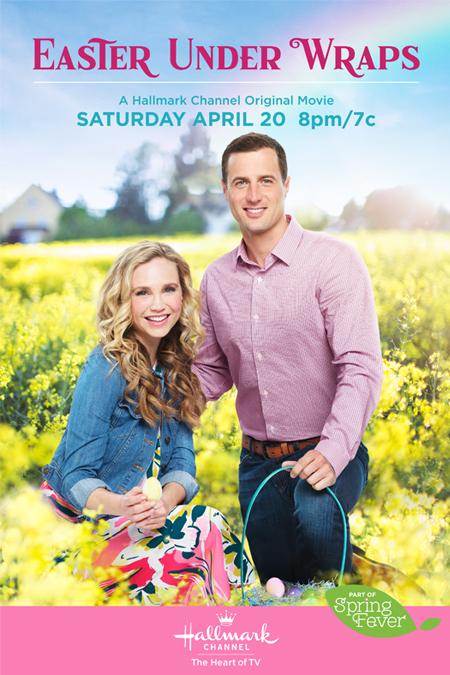 You can also see it listed under my page - HALLMARK MOVIES ON DVD from A to Z! When Bradly left, where did he go? Who did he stay with? At that time, he was only 13 years old. I assume he stayed with other family. I'm not sure it was ever said. Love this movie and watch it often. Very strong chemistry between the two stars. Would love to see a sequel. I love this one so much! I got the book for my birthday and it was great! Word for word from the movie. The movie played in my head while I was reading it. I really enjoyed it and would definitely recommend it. 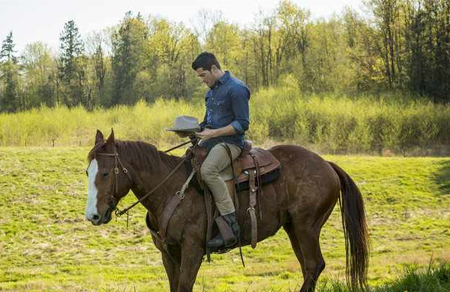 I hope to see other Hallmark movies in book form in the future!